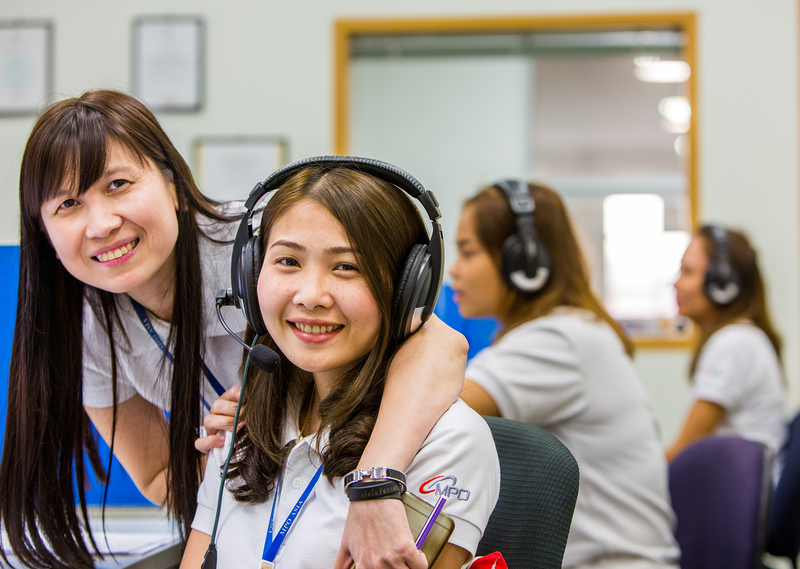 MPO Asia is passionate about finding new ways to make business work better. It all begins with talented individuals like you who are ready to turn ideas into successful business practices. Explore below how you can become part of our team.